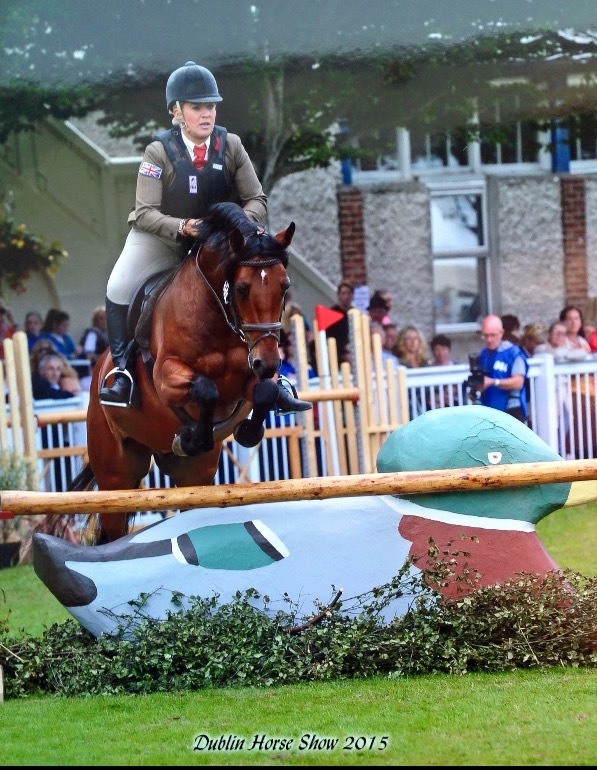 Amy Smith is a show rider who represented team GB in the International Connemara Working Hunters and qualified for HOYS. Amy rode her Connemara Laburnum Richard, who she backed herself and went on to win HOYS 2014 Working Hunter, Royal International 2015 Working Hunter and then took silver in the team at Dublin Horse Show 2015 with a 2nd placing individually. All her youngsters have 15kg Horslyx in the fields.